Fall is here my friends! The leaves are starting to change, apples are ripening on trees, and the evenings are crisp. This week I have spent part of the evenings watching the stars come out and I even had to put on a sweatshirt! I do love fall so much! Each week we work to make this party effective for you without being majorly time-consuming for us hosts. Last week, two people emailed me to say the pins that they linked up were half-way down the Pinterest board, and so were hard to find. We would have never known this since for us, they appeared at the top of the board. Janet from Try It, Like It had a suggestion that we are going to implement. For each party, we will make a new section for that weeks party. 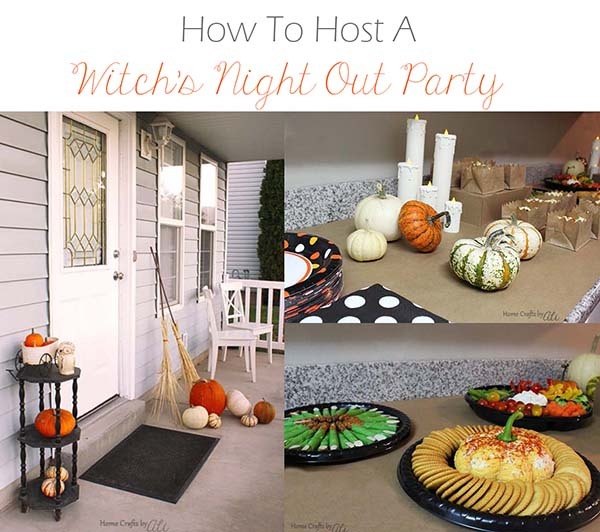 We will try to link to the correct section for each week's party, but you can also find the section by going to The Ultimate Pinterest Party board. 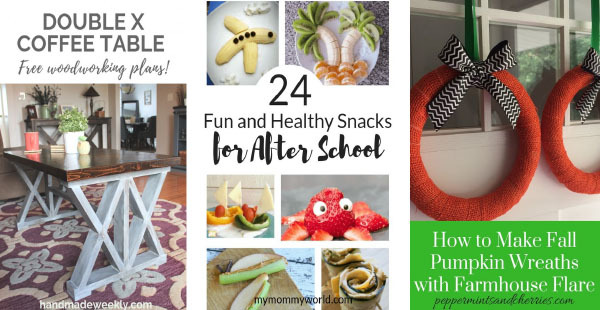 This week's section will say, "Week 218, The Ultimate Pinterest Party." Above the Pins, you will see the sections. Right now, there are no pins in that section. We will add them to the section board on Saturday morning. Hopefully, this will help you find the right pins to pin from the current weeks party. Thank you for working with us as try to find the easiest way to do this party. If you have any other tips, please let us know! I had to edit the linky, so I am trying the picture linky again. For a while, inlinkz was not working well with Pinterest links, but we are going to try picture links again and see how it goes. Thank you for the feature! Happy fall!